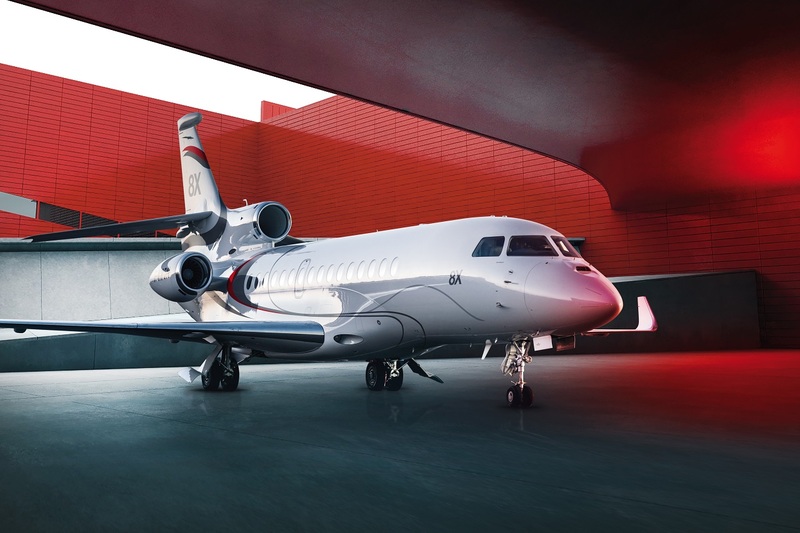 April 8, 2019 (Shanghai, China): Dassault Aviation will showcase its advanced Falcon 8X ultra- long-range trijet at the Asian Business Aviation Conference & Exhibition (ABACE). 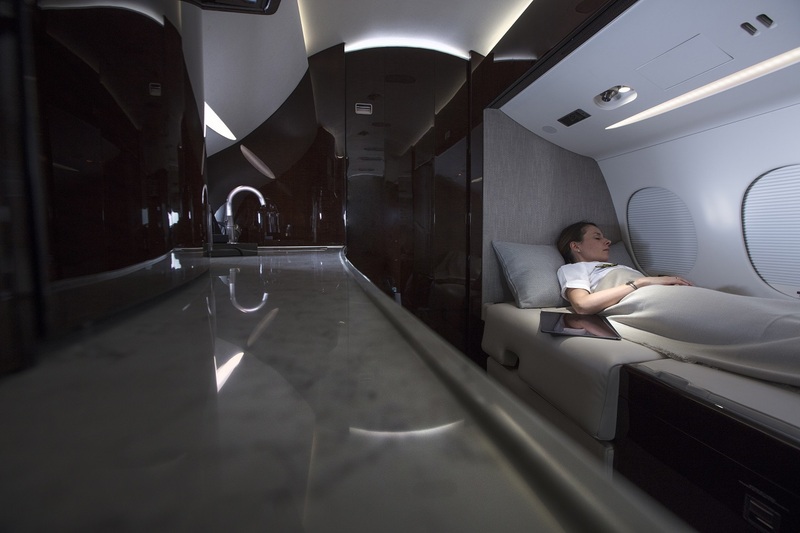 The exhibit, which opens on April 16 at Shanghai Hongqiao International Airport, will also feature the 8X’s popular Falcon 7X sibling. 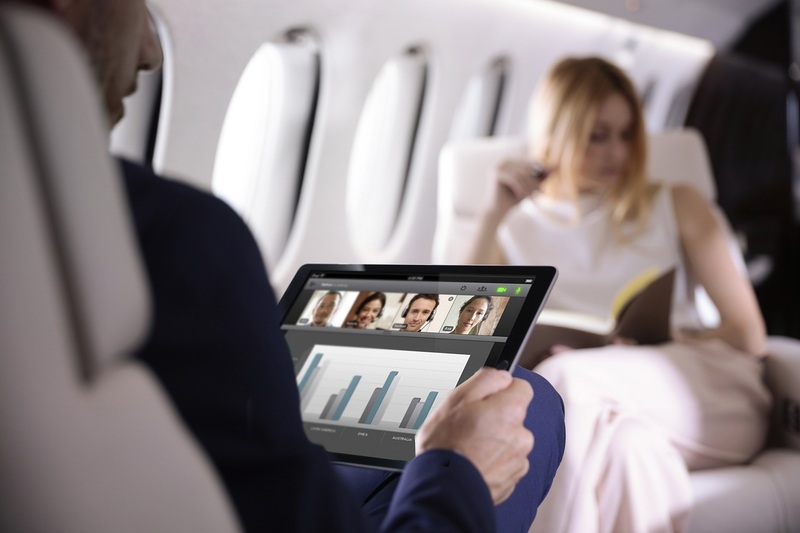 bundled offering, making onboard connectivity systems easy to use and consumption simple to manage and control. 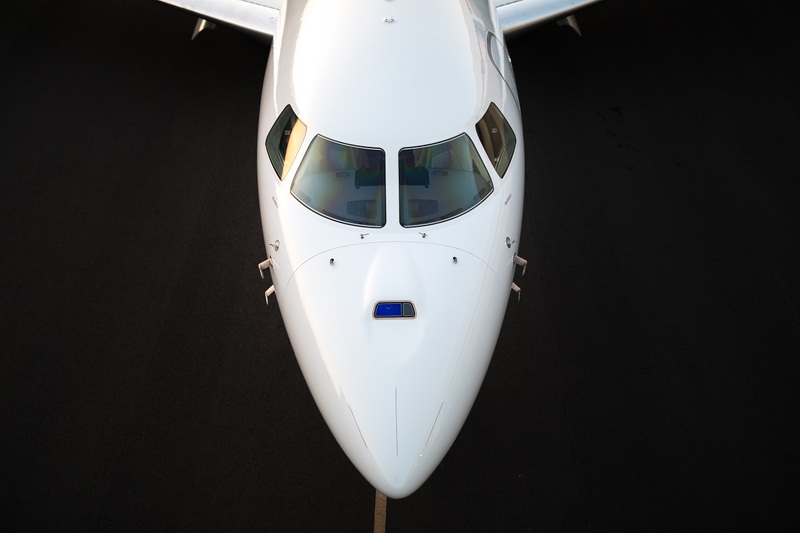 Thanks to their unrivalled combination of reliability, range and operating cost, all Falcons are widely sought after for multirole applications such as maritime patrol, air ambulance and government VIP service. Eight countries in the Asia-Pacific region operate Falcons in multirole or governmental service, many based on the Falcon 2000 family, whose robust, versatile and cost- efficient platform is particularly well suited for multirole use. A 2000LX operated by Beijing 999 Emergency Rescue Centre is the first Chinese fixed-wing aircraft fully equipped for air medevac service. Chinese-registered Falcon 7X aircraft, while the ExecuJet center at Binhai International Airport in Tianjin provides line maintenance for the 7X. Maintaining a large Falcon spares inventory — more than six million USD’s worth in China plus another 30 million USD elsewhere in the region – facilitates customer transactions and saves time and money. Together, Dassault Asia-Pacific spares depots allow operators to immediately access the top 3,000 high-demand parts for in-production aircraft.